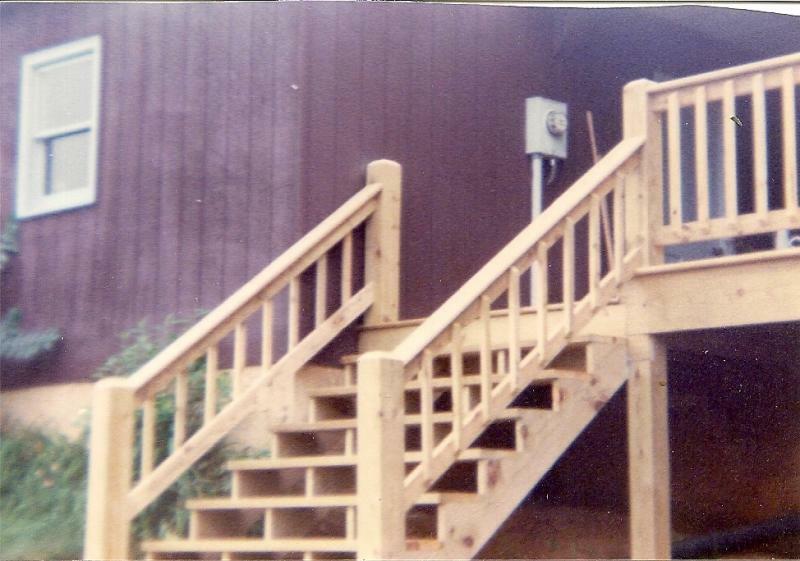 Mike Fusco Builder - Here are some more deck pictures. On this house Mike did some interior remodeling, re-roofed the house, and tore down the old deck and built a new one. This was built by Mike and his crew. 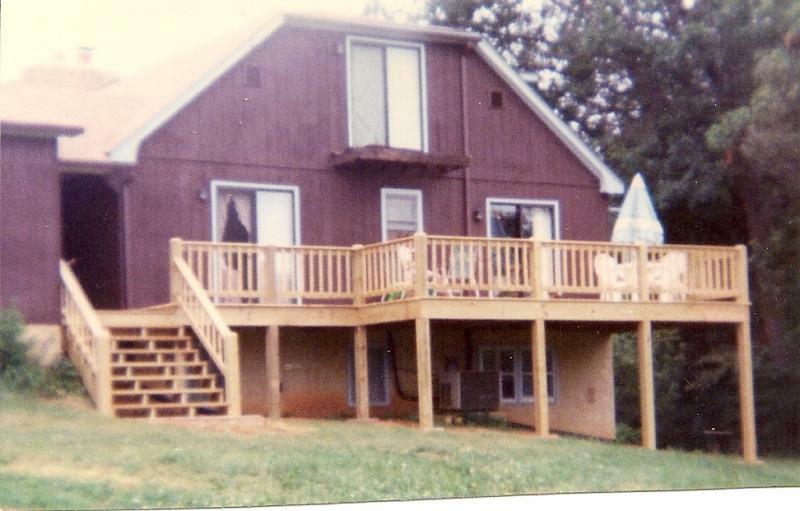 This deck is built with 6X6 posts. 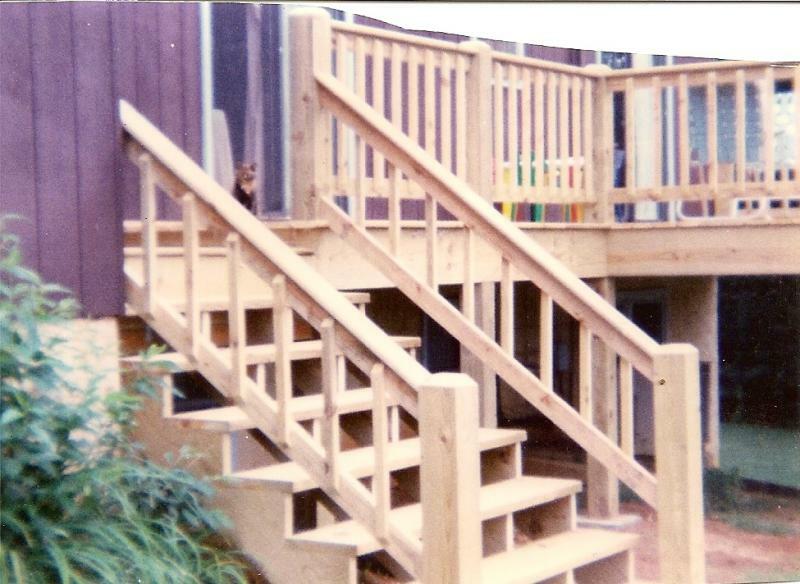 Here are some more deck pictures. On this house Mike did some interior remodeling, re-roofed the house, and tore down the old deck and built a new one. This was built by Mike and his crew. This deck is built with 6X6 posts.